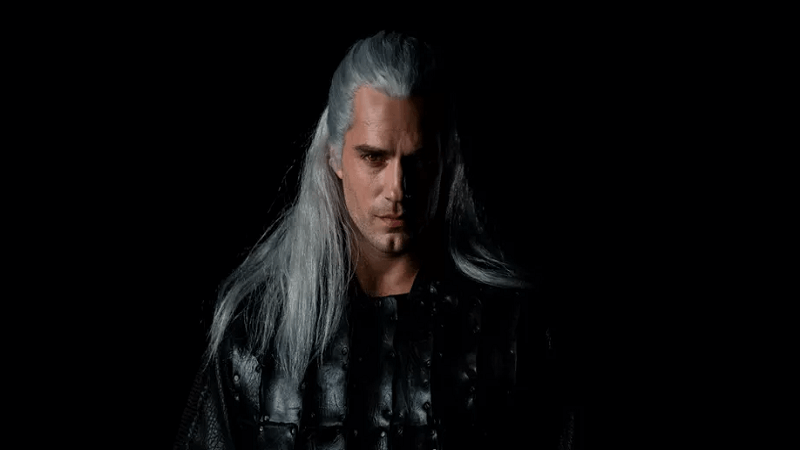 Netflix has released its first look at Henry Cavill playing Geralt of Rivia. 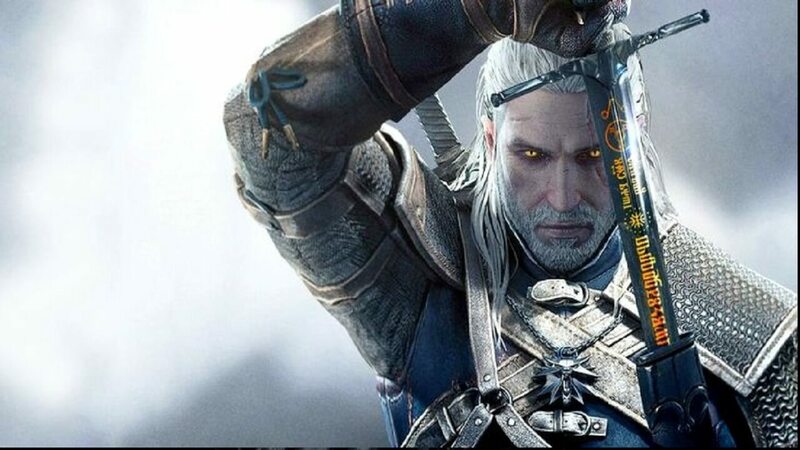 This is the leading role in their new television series adapted from the Andrzej Sapkowski Polish novels that brought us The Witcher. Lauren Schmidt Hissrich (The Defenders, Daredevil) is doing the adaptation, but this is hardly the first one to come about. The books have also inspired graphics novels, board games, and, of course, the popular video game series. Geralt is a witcher, someone who hunts monsters with the aid of supernatural powers, but often faces a world that is prejudiced against him. 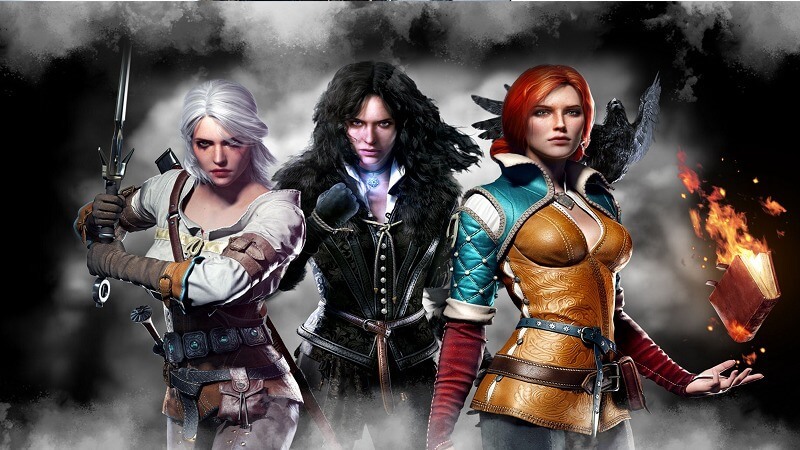 Other major characters that will appear in the Netflix iteration include Ciri, played by Freya Allen (The War of the Worlds, Into the Badlands), Yennefer, played by Anya Chalotra (Wanderlust, The ABC Murders), and Triss, played by Anna Shaffer (the Harry Potter series). The first look is . . . not as impressive as hoped. The wig appears unnatural and there is no beard. But, as it is just a first look, things can change. Hopefully. Henry Cavill is best known for playing Superman in the recent DC Comics movies centered around the Justice League, but he’s also known for his roles in Mission: Impossible – Fallout and The Man from U.N.C.L.E. Time will tell how he steps into the role of the blunt and roguish Geralt and what the final look of the character will be.